As a followup to our post a few weeks back, sharing with you a recent article on the rise of telemedicine and doctors making “house calls” via video. Unified communications is a critical component and catalyst for this service. 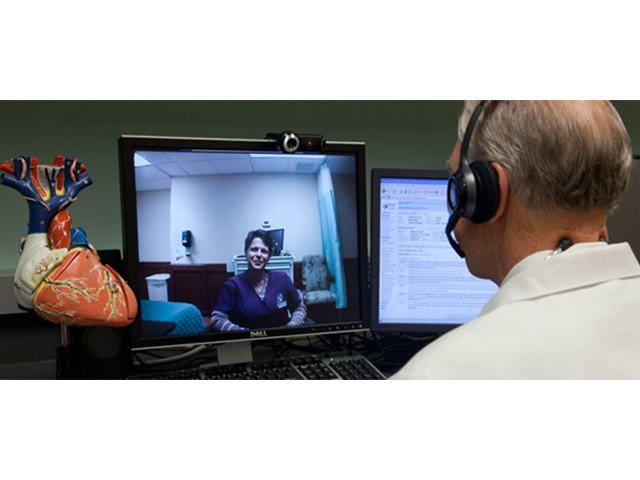 While not all states are quick to adopt telemedicine, and insurance companies don’t agree on whether virtual house calls save money or cost more, one thing for sure, consumers (patients) are often thrilled to adopt this approach. OneCloud Networks follows telemedicine closely and works to enable a secure and unified approach for practitioners and patients alike. Providing a secure “meeting room” for audio and videoconferencing with integrated document sharing capability, provides a complete solution. The article below is written by Abby Goodnough, healthcare reporter for the New York Times and widely known and published author in healthcare. It appeared in the New York Times, Dallas Morning News, Morning Consult Health, and others. Some large insurers are starting to pay, too. 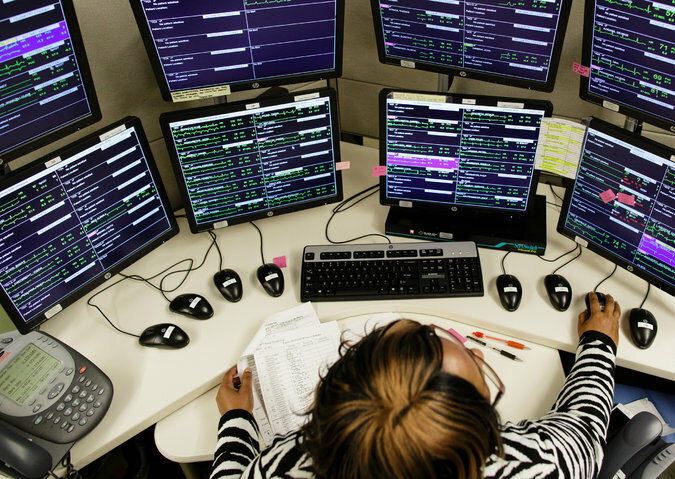 United Healthcare, the nation’s largest insurer, announced in April that it would cover virtual visits for most of its 26 million commercial members by next year, citing the shortage of primary care doctors and the cost of less than $50 per virtual visit. Anthem will cover virtual urgent care visits for 16 million members in 11 states by the end of this year, and it expects the number to reach 20 million next year. Both insurers are relying on third-party telemedicine companies to provide the doctors and the technology platform for the service, just as most health systems do for now.